A corporate funded social innovation project can help to make a positive change to a community or not for profits that need support. It can also provide learnings that make a big difference to how companies tackle challenges within their organisations. 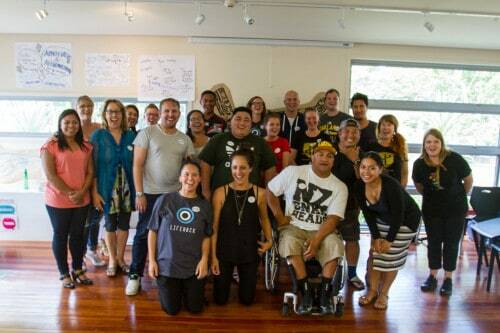 Five mo nths on from Sovereign’s first social innovation pilot with Lifehack and Youthline in South Auckland, the biggest learning for the Sovereign group has been the value of diverse thinking. 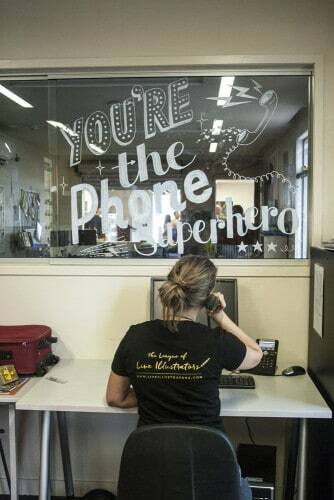 Talking to the local community, Youthline workers, volunteers, and Sovereign staff with connections in South Auckland helped frame up the — how to get more volunteers in South Auckland — for those involved. Rather than jumping to solution mode, the Lifehack design model encourages diversity of thought and provides valuable background context. This approach has been replicated with a staff wellbeing project that has just started internally at Sovereign. While employee wellbeing has always been a focus for Sovereign, there is always an opportunity to do more. Connecting with external experts such as the Mental Health Foundation helps our newly formed project team develop questions before conducting empathy interviews with staff to better understand what Sovereign is doing well and could do better to lift wellbeing levels. Diversity of views during the information gathering stage of the project helps reduce preconceptions and spark different ways of looking at the opportunity. The social innovation pilot also showed how much untapped expertise sits within organisations. Often the best ideas are from those in an organisation already. It certainly pays to look at the strengths of the people around you first. You can go much further, faster if you have the support of the people around you. But, for that to happen, you have to build trust. Understanding the strengths and personal background of participants helps. 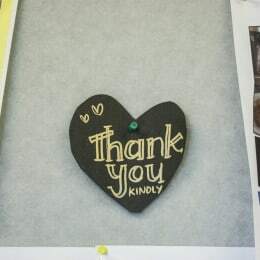 Lifehack builds on the principles of whanaungatanga to build a sense of family and connection between the partner organisations to create a genuine trust based relationship in the social innovation pilot. This process helped the group work together to define the challenge. Giving a group time to get to know each other is an investment in the long term success of the team. Building a space that encourages people to be themselves and speak freely is important. This is easier to achieve if the company culture encourages people to bring their whole self to work regardless of background, preference, or view, and employees know that they are safe in speaking up. 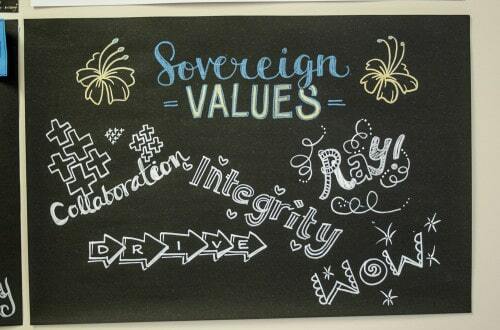 A positive culture, such as what is in place at Sovereign, is a massive asset. If individuals don’t feel that they are being included it is tough to get people working together. Here again the Lifehack-endorsed design process can play a role. The Ngā Uri Ō framework that Lifehack uses helps participants understand backgrounds and builds that atmosphere of trust. While expertise is often untapped, so too is potential. The social innovation process is effectively a mini leadership course. Since our social innovation pilot project was completed, a member of the Sovereign group was recognised as the standout employee of the year (CEO Award Winner) while another was promoted. Other members of the group have continued their personal development inside and outside the company, becoming inspiring leaders who are ready to make a difference for their business, community, and New Zealand. Are they eager to learn? Do they build trust with the people around them? Do they follow through on commitments?